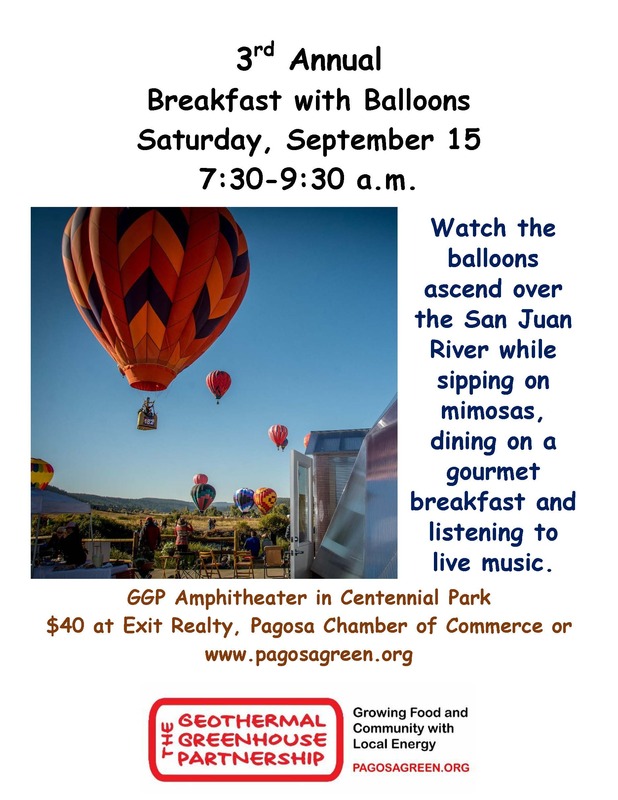 GGP’s 4th Annual Breakfast with Balloons is Saturday morning, Sept 21, 2019. 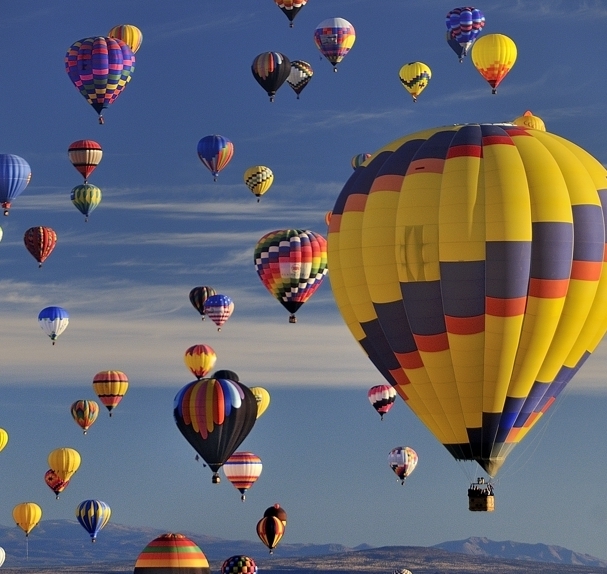 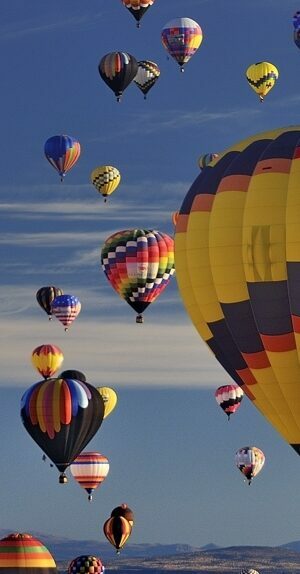 GGP members receive an early chance to buy Breakfast with Balloons tickets. 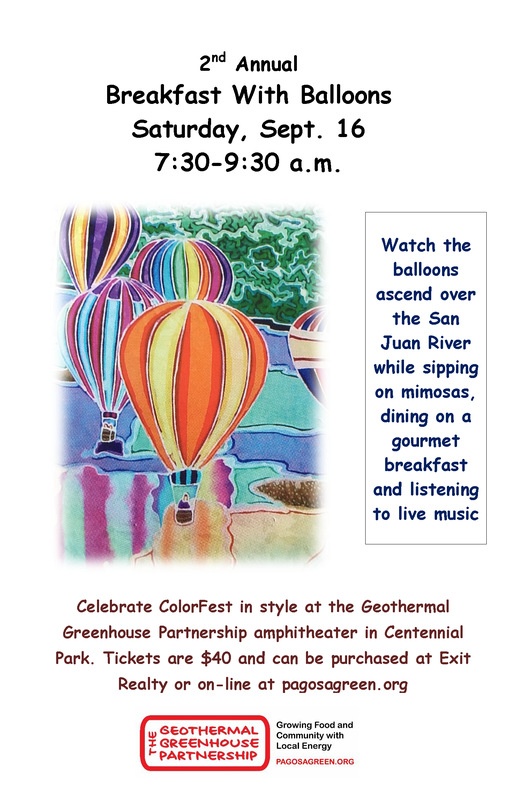 This popular ColorFest event has sold out 3 years in a row.